Location : Cork City, Republic of Ireland. 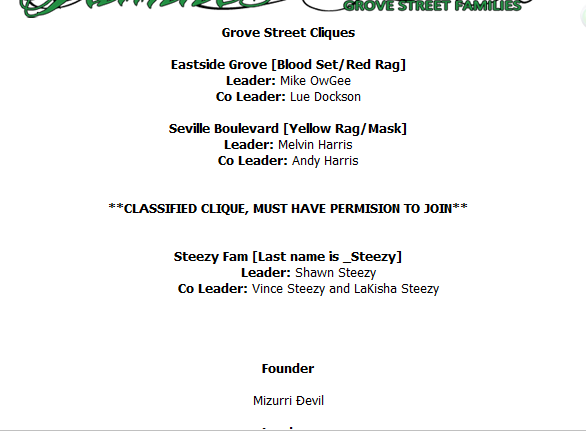 *Note:Grove Street members wear Mask 3, Seville Boulevard mask 10 and East Side Grove bandanna 2. 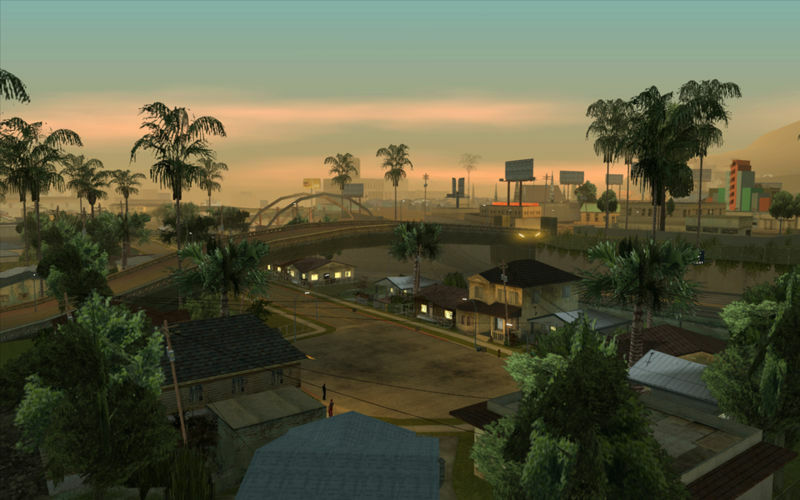 If you are in the Official Grove Street Family (/f) and are also in Seville or East Side you have to wear your Cliques colour rag as well as the green one, to show that we all represent the same thing: Grove! I'm in Jamal's Clique - Grove Street Clique - Gimme green name! Sir my name in the list is green but it needs to be red, change it pl0xz or no weed ok? 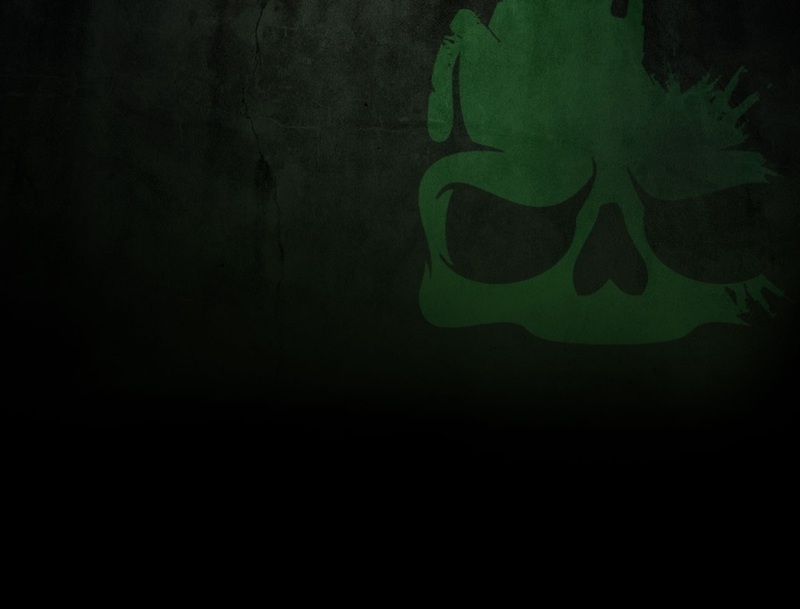 I don't see that on TS description.So choose your Cliq and don't fool around.